Kate Dyson is a member of the global White Collar Practice and is based in the Firm's Boston office. She focuses her practice on working with clients in government and internal investigations, complex civil litigation and criminal enforcement matters. Her clients have included companies involved in healthcare, finance, data services, and food and beverage distribution, as well as a foreign government official. 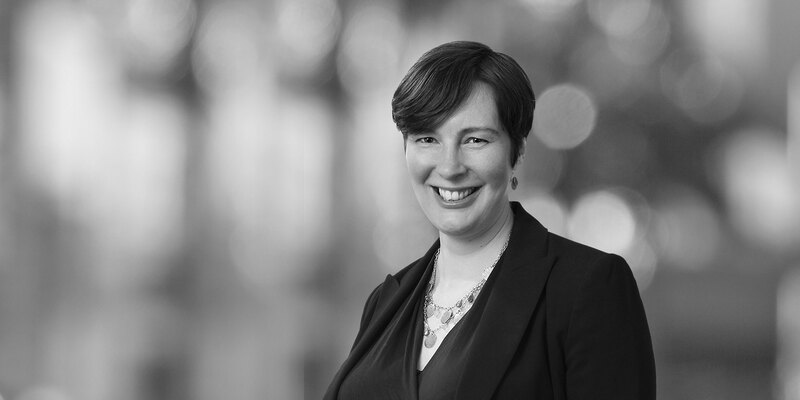 Kate’s clients benefit from her in-depth knowledge of electronic discovery issues. Kate represents clients involved in government and internal investigations involving alleged violations of the False Claims Act and Anti-Kickback Statute, and advises clients on compliance with government regulations and best practices. She is also experienced in negotiating with federal prosecutors in a variety of criminal matters, including relating to charges against foreign officials. Additionally, Kate maintains a pro bono practice which includes experience representing clients ranging from criminal defendants to nonprofit organizations. She was counsel in a six week Innocence Project trial in which the court vacated the conviction of an innocent man who had served 23 years in prison. 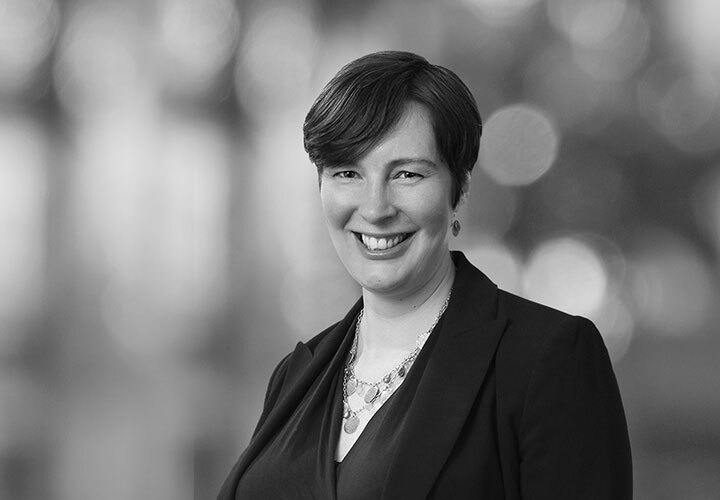 Prior to joining White & Case, Kate was based in the Boston office of an international law firm. Before she began practicing in Massachusetts, she trained as a pastry chef and was a litigator in the New York office of another international law firm. Representing international healthcare organizations in connection with all stages of investigations regarding alleged violations of the False Claims Act and the Anti-Kickback Act.